You guess it right. Jennifer Lawrence is once again the face of the newest Dior for its Fall Winter 2016 Ad Campaign. The campaign was taken through the lens of Dior’s longtime collaborator Patrick Demarchelier in a New York photo studio. And oh, the girl is on fire with ready-to-wear apparels while strutting and carrying Diorever bags in bold colors and metallics. The Diorever Bag is not new as it was already released not a long time ago, but for the Fall Winter 2016 Campaign, the bag is seen sporting new colors and materials and we couldn’t be any happier and excited. Imbued with cutting-edge urban attitude, the Diorever Bag is the new Dior tote. It comes with a reversible flap and metallic colors thus embodying a strong and bold character, which is descriptive of a contemporary Dior woman. And oh, we are absolutely smitten with the crest-shaped clasp that also makes a powerful statement! 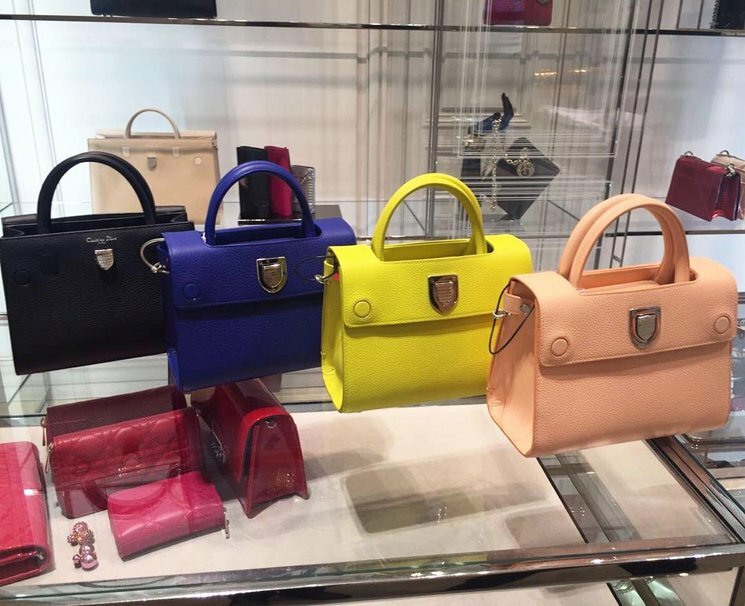 We couldn’t wait to get our hands once these bags come off fresh from the Dior oven!